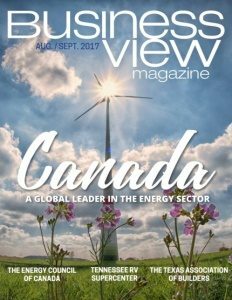 Business View Magazine interviews Ben Hirsch, COO of Campers Inn RV, as part of our focus on Best Practices in American RV sector. “Never underestimate the power of putting the customer first.” It’s the golden rule behind every successful business. 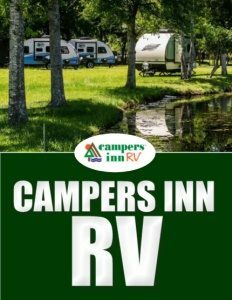 Campers Inn RV is a prime example; a family effort founded in 1966 by Art and Fran Hirsch because of a bad customer service experience at an RV dealership. With three school-aged sons in tow, they walked away after being treated poorly, saying, “We think we can do better.” Not long after, they poured most of their savings into purchasing a few RVs, and parked them on their front lawn. It was a brave statement and the beginning of a legacy. Last year, Campers Inn RV and the Hirsch family celebrated 50 years in business. Today, Campers Inn RV is a valuable employer and respected name in the industry, with 16 stores in 10 different states and more than 500 employees. 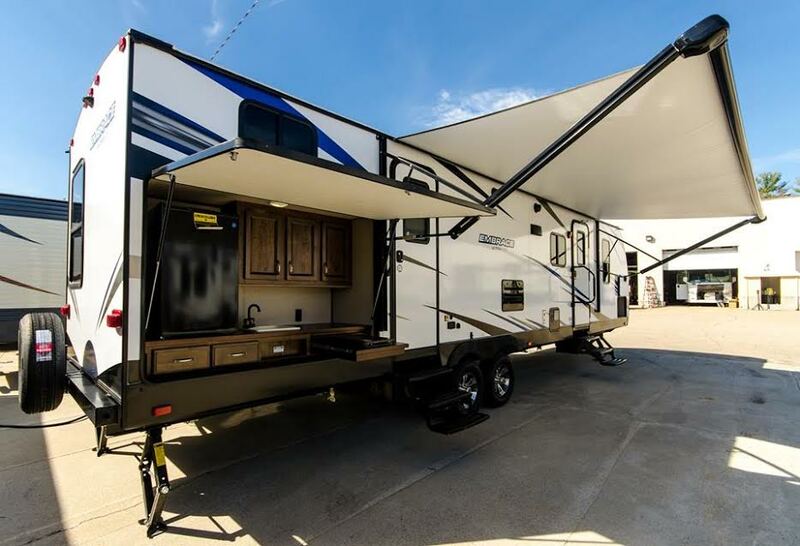 Their dealerships sell all types of new and used recreation vehicles – from small pop-ups that morph into hard-sided tents, to massive, high-end, diesel motor homes. Campers Inn RV is growing at a rapid pace. A new service center at the Union, Connecticut store is in the final stages of completion. And service capability is expanding with a new building at the Byron, Georgia location. Expansion is also ongoing in northern Virginia. Other facility upgrades are in progress, as well as some acquisitions cooking on the front burner. With demographics changing, attracting customers from a new, younger market is crucial going forward. Baby Boomers still make up a huge portion of sales; people in either their peak earning years or peak spending years. Both types of consumers are good for business, as they look for different ways to spend their vacation dollars. Gen Xers starting families are buying RVs, and some older Millennials are looking for ways to bring their family together. The recreation vehicle lifestyle is appealing, especially to those with young kids.